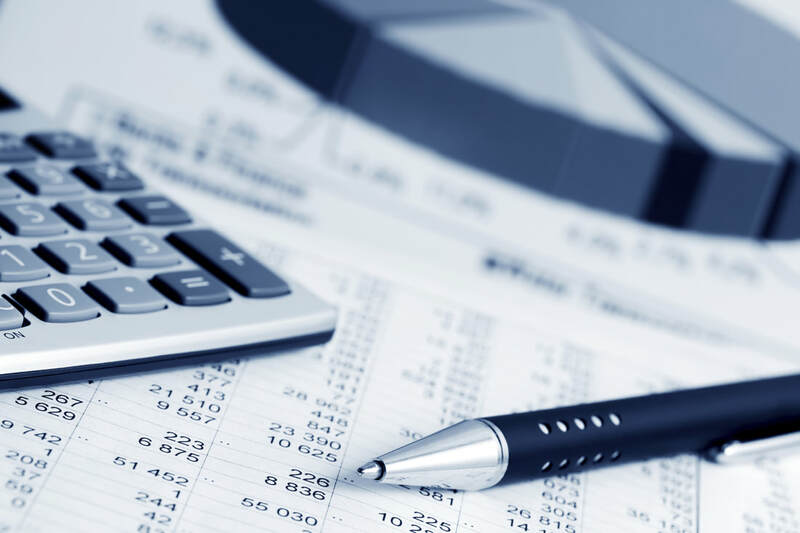 Abrams & Company provides accounting, tax and financial advisory services to corporations, individuals, professionals, trusts and estates. 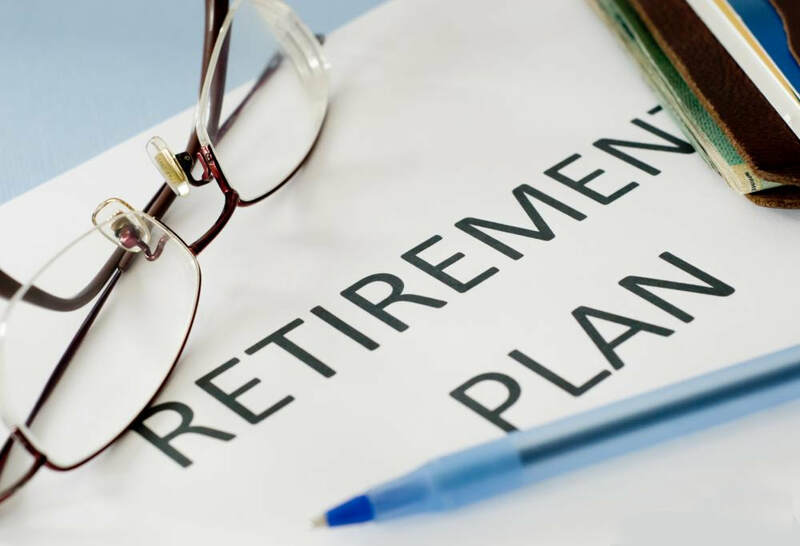 With over thirty years of experience, Ira Abrams, CPA, and staff have been working with the diverse needs of our clients to help manage and develop their personal and business goals and to ensure they receive the services and expertise they require to succeed. At Abrams & Company, we have nurtured long-term relationships and measure our success by our clients' satisfaction.